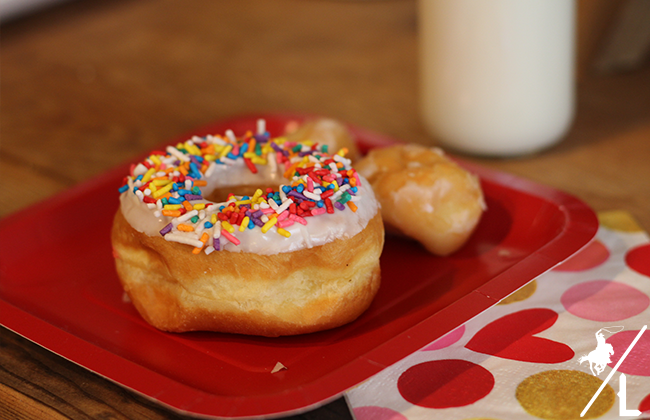 All you need is love and donuts! 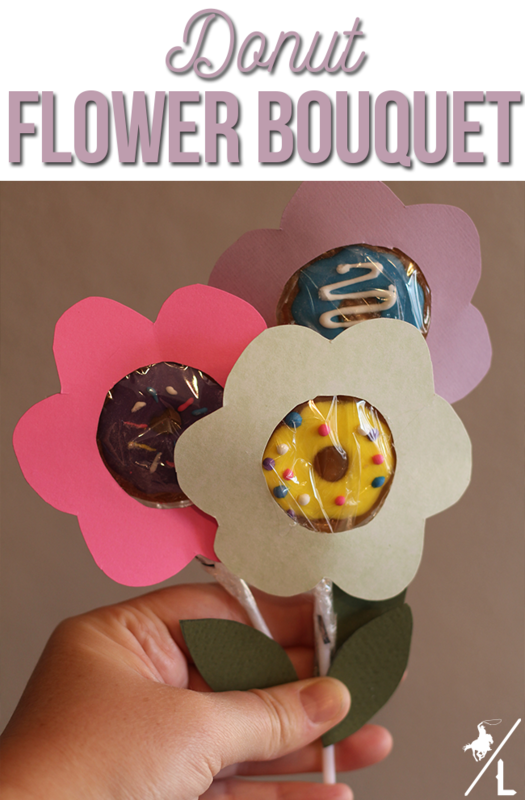 This candy donut flower bouquet is the perfect centerpiece for your donut party. 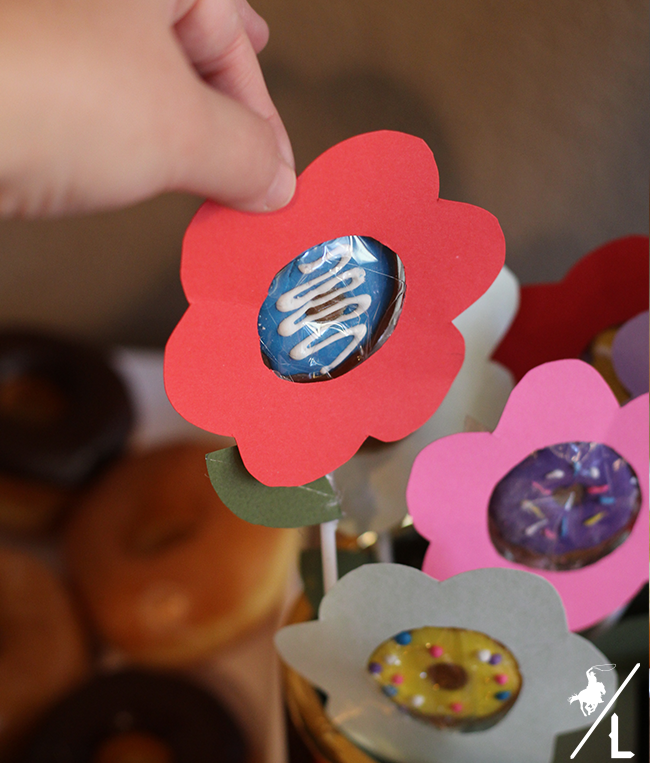 Donuts and flowers might be two of my most favorite things. 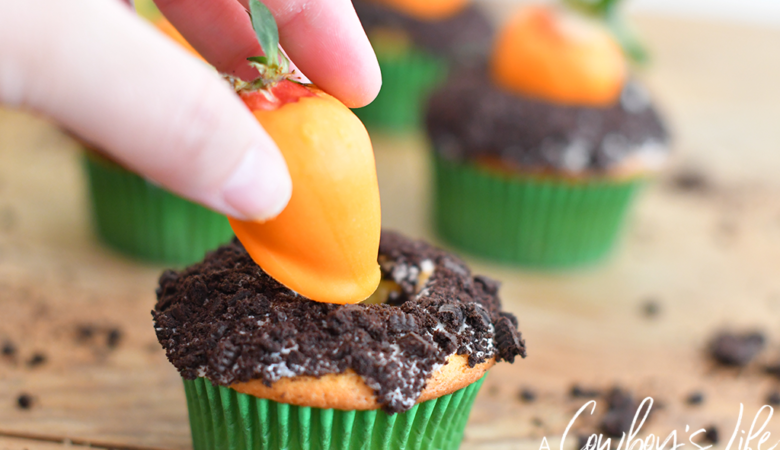 Combine them together and you have the cutest centerpiece for your donut valentine’s day party! I was never a huge fan of Valentine’s Day (or any Hallmark holiday for that matter) until I had my son. Now I want to celebrate every little holiday so that I can make that day as special and fun as I can. 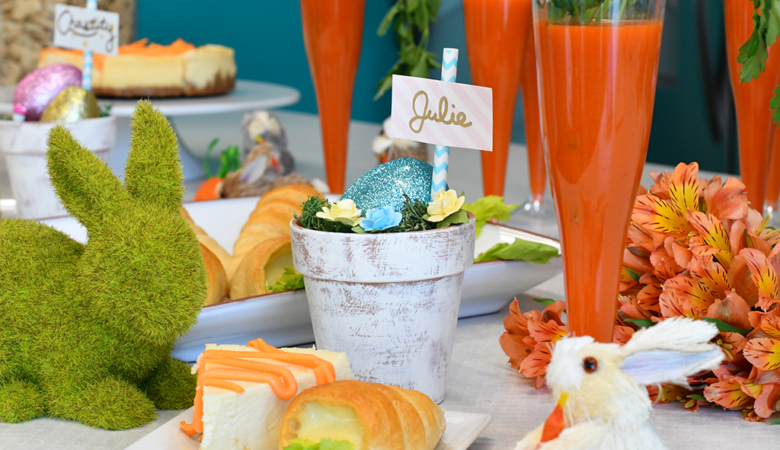 By simply adding festive napkins, drinks out of cute glasses and a craft to go along with the theme, can turn any typical day into a party! 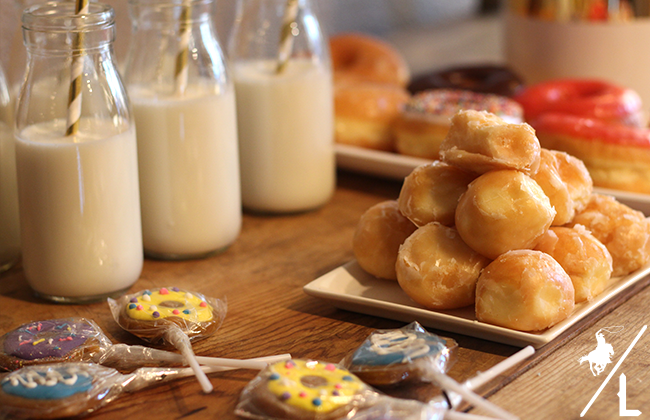 And of course donuts – they make everything better. 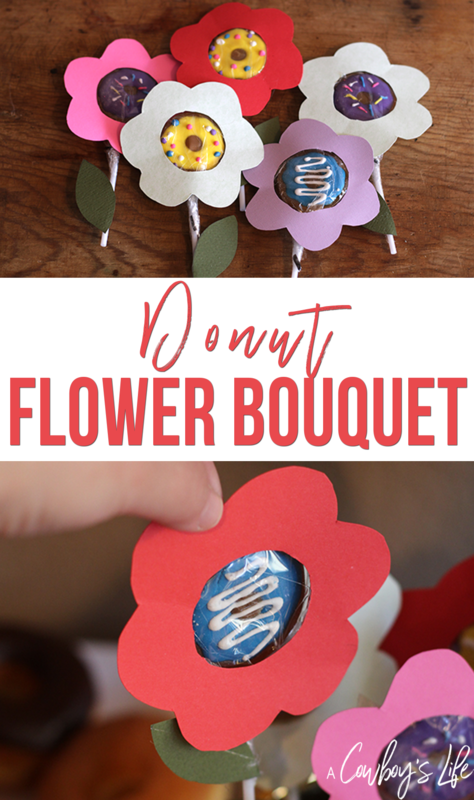 This donut flower bouquet is the perfect valentines treat for friends or to make into a bouquet. 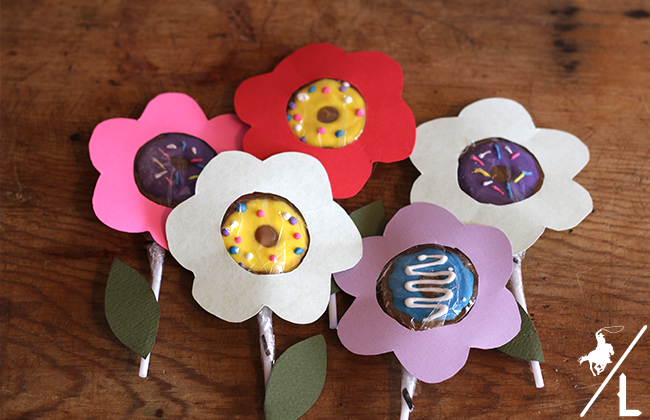 Cut out petal designs and hole the size of the lollipops in the center of each paper. Hot glue the flower petal on top of the lollipop. Place on the leaves to end of the sticks using hot glue to complete the flower. Arrange the flowers in a vase to be displayed. 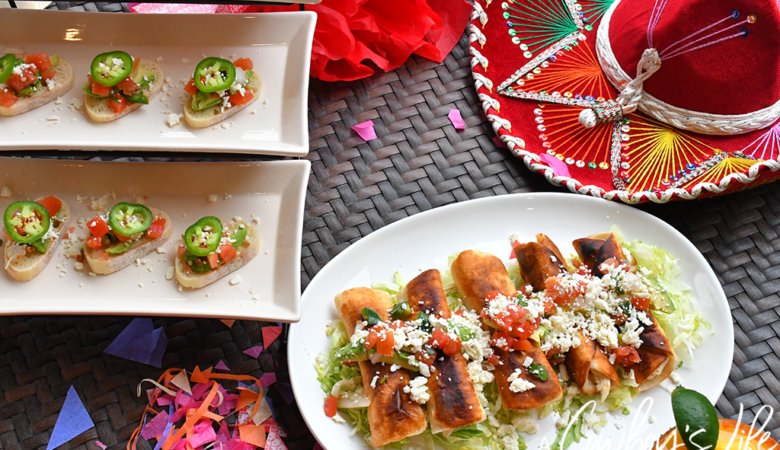 It’s so easy and simple to throw a little soiree at home when you add a few party supplies from Oriental Trading. What about you? 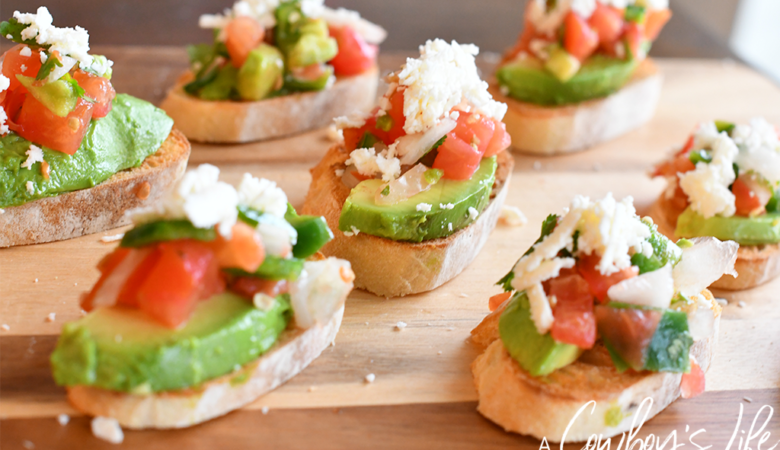 Are planning something special for Valentine’s day? Be sure to shop for all your party supplies at Oriental Trading. *Thank you to Oriental Trading for providing items for my donut valentine’s day party! Make everyday a holiday. Its easy when you have little ones.